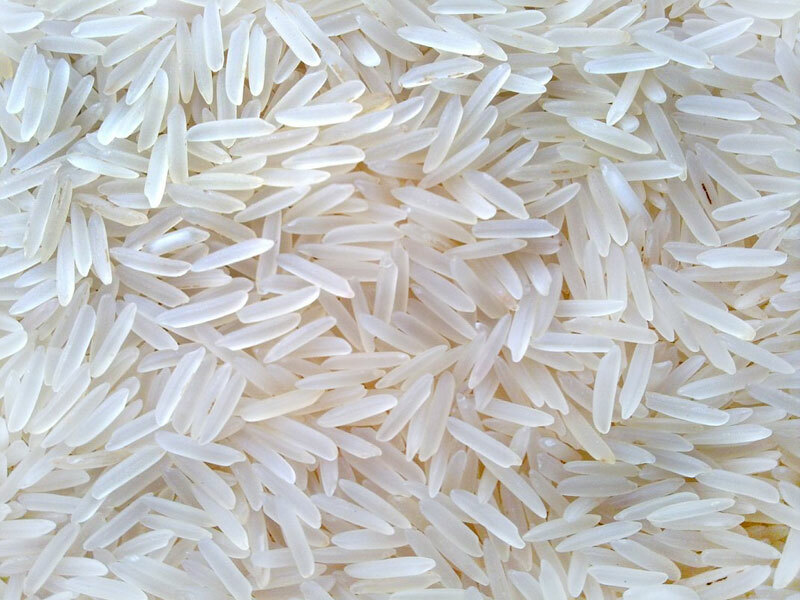 We are an eminent 1121 Steam Basmati Rice Suppliers in Ahmedabad, which is the variety of long grain rice having seamless quality and cost-effective prices. Processed on steaming, the offered 1121 Steam Basmati Rice is long, clean and takes very less time to cook. In Steaming process, steam passes through paddy grains, then at the time of drying and removing of Paddy layers, the Rice grain inside remain white however, its surface becomes harder. Our impeccable lot of 1121 Basmati Steam Rice do not break or crack upon cooking. This premium quality, rice is famous for its delicious taste, excellent aroma easy to cook and easy to digest. As a reliable 1121 Steam Basmati Rice Exporter, we offer our products in diverse packing options that meet on client’s demand. 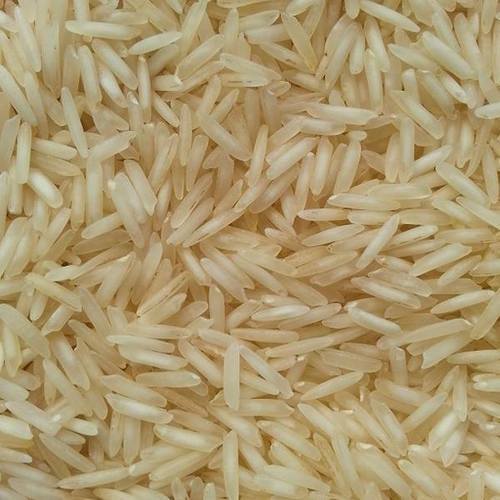 We are a reliable Golden Sella Basmati Rice Supplier in Ahmedabad. Empowered with a team of passionate personnel, we are engaged in exporting a broad array of 1121 Golden Sella Basmati Rice. This is cultivated at our well-established agricultural farms using best quality seeds. Our offered rice is used in both residential and commercial kitchens for making Indian and Chinese dishes. Each grain of the rice spreads its sweet aroma, elongates twice of its length, and freely flows when cooked compared to other rice grades. As a reliable Golden Sella Basmati Rice Exporters, We offer 1121 Golden Sella Basmati Rice to clients after proper checking on various predefined quality parameters of the food industry and assure clients that it is free from flaws. We are a trustworthy Pusa Basmati Rice wholesaler based in Ahmedabad. Our naturally grown smooth variety of rice includes Indian Long Grain Basmati Pusa Raw Rice. This Raw Rice is an ideal stable food & it considered extremely healthy, due to its high carbohydrate and protein contains. 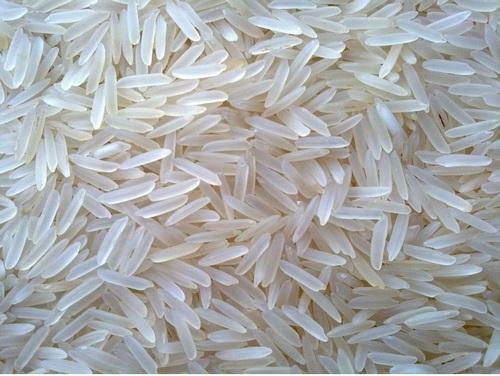 With the help of our dedicated team of professionals, we are engaged in supplying and exporting Pusa Basmati Raw Rice. 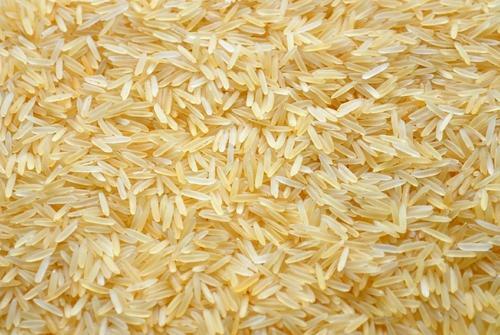 In order to satisfy the needs of our client, we offer this rice in bulk quantities. In conformity with food, authorities defined standards; we process this rice in hygienic manner. In order to ensure taste, flavors and nutritional value the offered Pusa Basmati Raw Rice is strictly checked by our quality controllers on various stages of processing & packing. 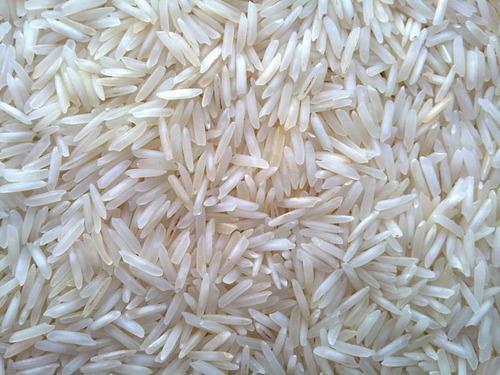 We are an eminent Exporters of Pusa White Sella Basmati Rice in Ahmedabad and well known in the global market for exporting top quality Pusa White Sella Basmati Rice. For cultivating this, our experienced farmers use excellent quality paddy seeds, procured from the authentic vendors and grown organically. This is tested on various predefined quality standards before supplying to clients. Our offered Pusa white sella rice is known for its high nutritional value, easy to cook and digest, gluten-free, and no genetic engineering. Our offered Pusa White Sella Basmati Rice finds its usage in preparing of mouth-watering dishes. This rice comes with a shelf life of 18 months and our clients can avail this from us at a reasonable price. We are a renowned Sharbati Basmati Rice Suppliers in Ahmedabad. 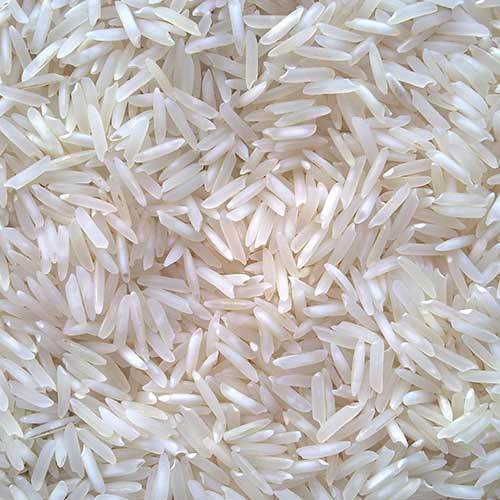 Sharbati Basmati Rice is one of the most popular products of our company. This rice is organized and cultivated under pure conditions and is preserved carefully. Our offered high quality grain is well- known for its good taste, amazing flavor, excellent cooking grade and astonishing aroma. As an authentic Sharbati Basmati Rice Exporter, our products are processed under hygiene conditions, these are free from dust, stones and admixtures. Sharbati Basmati Rice is available in wide range for export such as white sharbati, sella, parboiled and steam basmati rice. Middle class mostly prefer these, as it is very reasonable in price.